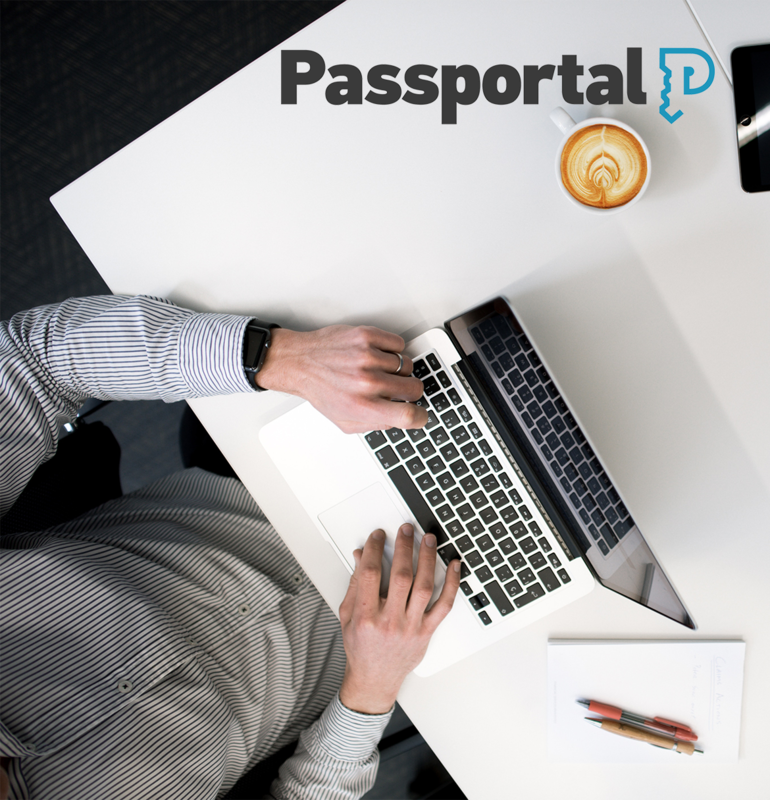 As the sole automated tester for Passportal's dynamic app, Kevin Barton had to tangle with tests in perpetual need of retraining. He found himself and his team of support staff needing to conduct manual tests from a spreadsheet and began using mabl to build out a test suite. Now, his tests run daily on a schedule, on-demand against their staging environment, and as they deploy to production, all while auto-healing to fit the dynamic site's changes. 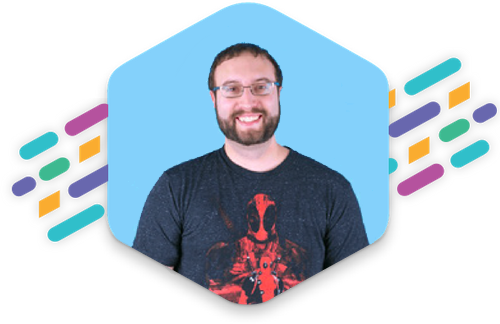 The reduced maintanence time has allowed him to focus on exploratory testing, fixing the bugs he finds, and increasing his test coverage. QA Specialist Passportal Kevin Barton on mabl.